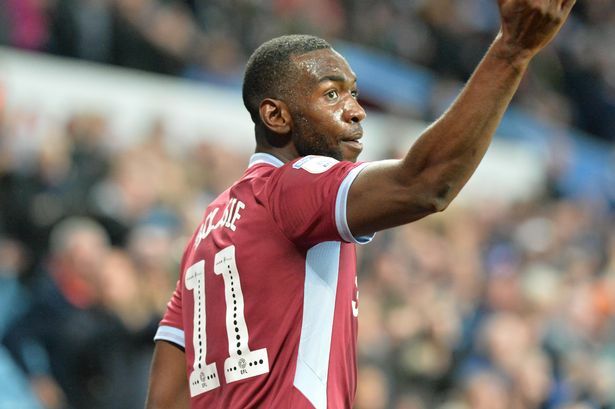 After spending half of his season at Villa Park, Yannick Bolasie will spend the other half in Belgium. The Everton winger cut short his loan deal in the West Midlands where he played 21 times, scoring twice and laying on a further 4 assists. The DR Congo international has struggled to live up to expectation at Goodison Park after his £25 million move in 2016. After being out injured for a year between December 2016 and 2017, the attacker left Merseyside to regain form. He is now, according to Sky Sports, finalising a deal with the Belgian First Division side and will be hoping to put his career back on track.